Cosmoprof Asia, the leading B2B beauty event in the Asia-Pacific region, is the ideal place to find the region’s latest trends and innovations, thanks to the special events planned at the two trade fair venues: AsiaWorld-Expo (AWE, hosting Cosmopack Asia) from November 14-16; and the Hong Kong Convention and Exhibition Centre, November 15-17. This year, the show will welcome more than 2,800 exhibitors as well as 24 country and group pavilions at both venues. Korea has been appointed as the Country of Honour as it is arguably one of the most important cosmetic manufacturing centres and markets in the region. 549 Korean exhibitors this year are showing an increase of 17 percent in number compared to last year’s show. In collaboration with Centdegrés, Cosmoprof Asia presents The Light Powder, a project that involves both trade fair venues in showcasing the production process and customer experience of a compact powder. Cosmopack Asia will set up The Light Powder Factory at AWE, a live production line to show how a deluxe compact powder is made. The process continues in the HKCEC with The Light Powder Experience, where the compact powder will be available in three shades and a special palette package. This social and multi-sensory experience is available for visitors thanks to the special installations created by Centdegrés. 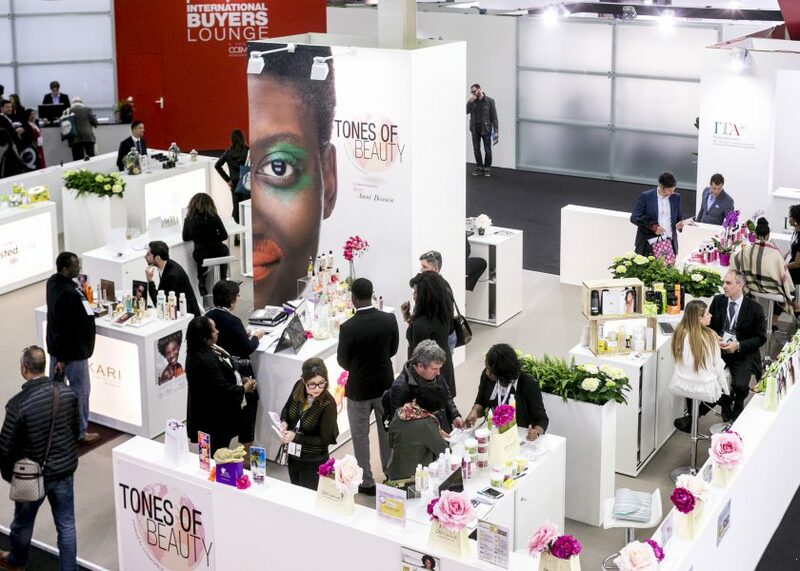 This year, 314 entries have been submitted by 178 exhibiting companies at both venues for the Cosmoprof Awards organised in collaboration with Beautystreams and Centdegrés. 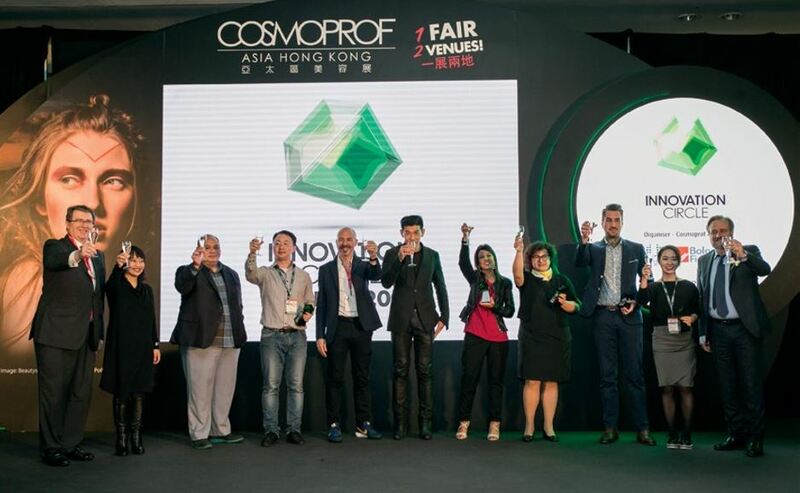 Cosmoprof Awards – Innovation Circle will honour the most innovative formulations, technologies and packaging by exhibitors at Cosmopack Asia, while Cosmoprof Awards – Beauty Circle will award the finest finished products by exhibitors at HKCEC. The winners will be selected by two distinguished juries involving 27 industry experts. Cosmoprof Trends, a project by Beautystreams, is an authoritative guide for visitors to understanding the latest trends. It features the most innovative products and main macro-trends and will be available to reporters, buyers and professional operators, so they do not miss the best of Cosmoprof Asia 2017 and are able to spot the latest trends in the Asia Pacific region. A selection of products will also be displayed in the HKCEC Press Office. CosmoLab is a multi-sensory lab in the Ingredients and Lab section in Cosmopack Asia, created in collaboration with Opal Cosmetics. Visitors will be able to create their own fizzer and also have a chance to witness the production process and technology used in making “bath fizzers”. 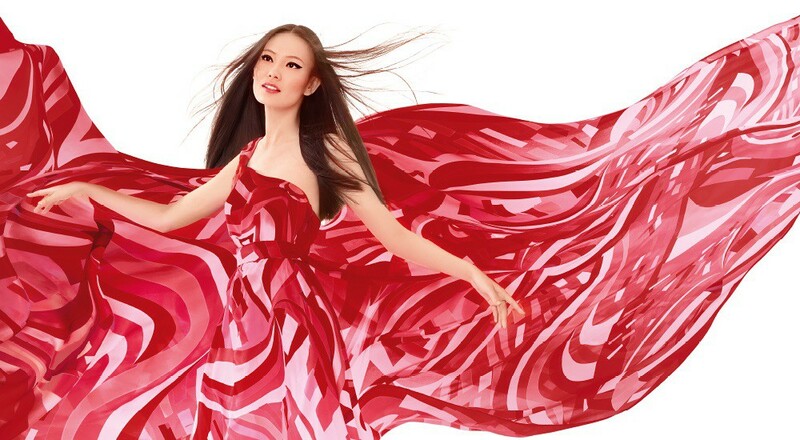 Boutique, a charity initiative and at the same time a beauty sampling bar, celebrates its 4th edition at HKCEC. It offers an assortment of travel-size products by selected exhibitors of which visitors can purchase with a symbolic donation. The purchased goods will be packed in a special shopping bag produced by Baralan. Proceeds from this initiative will be donated to the Hong Kong Breast Cancer Foundation for breast cancer research. For further information, please visit COSMOPROF ASIA.